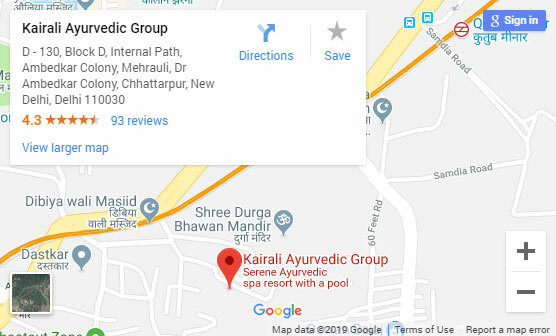 Kairali is a centenarian Ayurvedic brand, promising to stand for the greater human race in delivering authentic Ayurvedic treatments and services. Kairali has various business propositions and is known for extending support and joining hands with dynamic strategic-foresighted entrepreneurs across the globe. 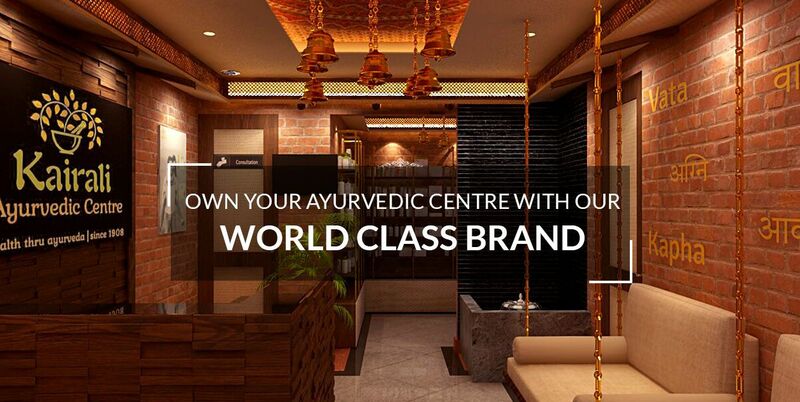 Kairali has different franchising verticals which allows Investors & likeminded people to get associated with the brand and make a mark in the health industry. 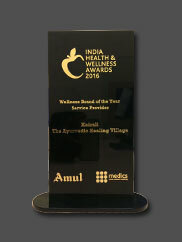 We introduce new trends keeping in mind the holistic concept of Ayurveda among the health-conscious society with international standards. 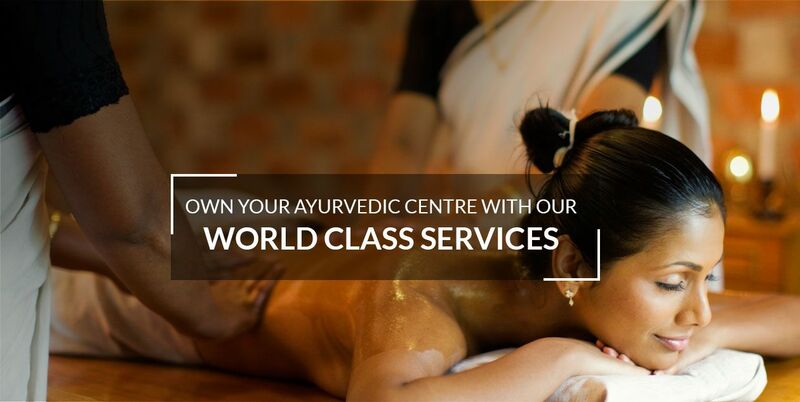 We are driven by the vision of providing holistic healthcare and total wellness through Ayurvedawhere the services will soothe the body, mind and soul. We invite all the entrepreneurs who wants to be a part of the Kairali family and we extend our support for the beginners who wants to create a brand name of their own under the banner name of Kairali. Q. How to be your own Boss? 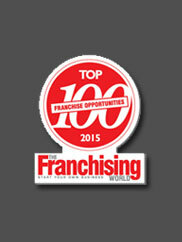 Kairali makes you self-reliant by providing an opportunity to become one of our associates / franchises. You run the business on your own under proper guidance and support of Kairali. guidance and support of Kairali. Q.How long will it take to get my | Kairali Franchise officially up and running? Post licensing and administration work will normally take 90 days (can vary from location to location). Q. Are there any Promotional Franchise Fee Discounts Available? Yes, it can be discussed & negotiated taking into consideration the scope of work Kairali needs to carry out. Q. 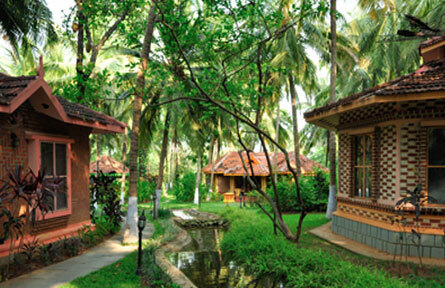 Does Kairali provides inputs towards design & layouts? 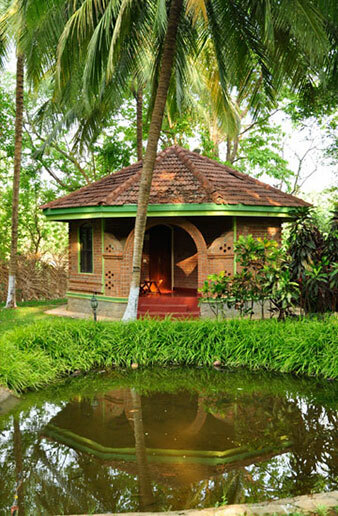 Kairali would provide an exquisite design for your interiors and ambience that will take your guest’s breath away. Our project consultants will plan the overall traditional yet rich feel of the place. 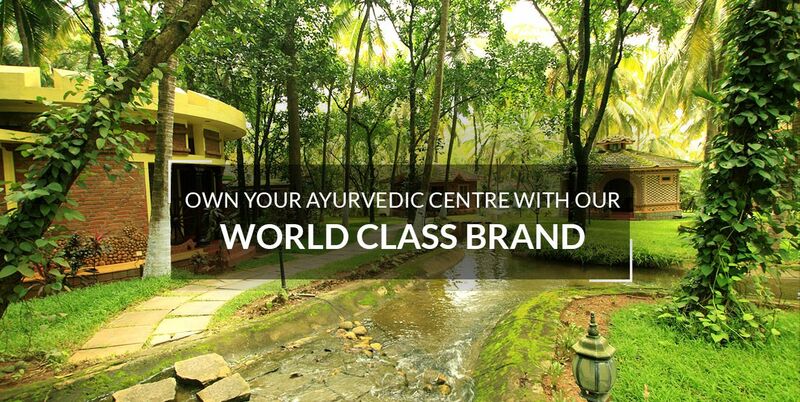 Our Hyderabad Franchise is considered to be the ‘master franchise’ of Kairali Ayurvedic Centres. 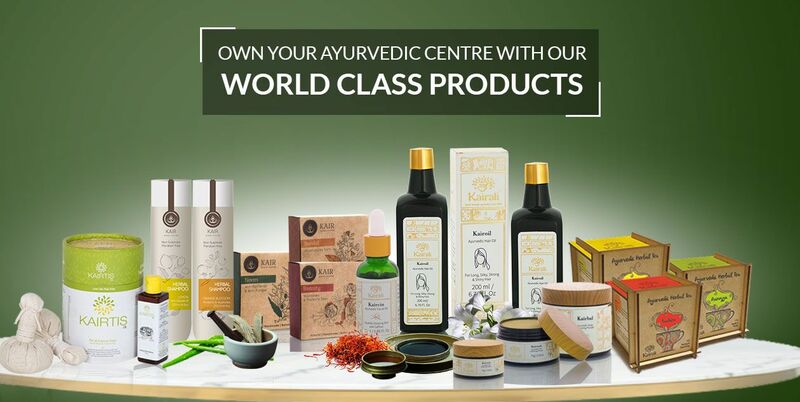 I have taken up Kairali Franchise because of the fact that Kairali has proven to be the top Ayurveda brand and has given a solid base to its envisaged mission. The journey with Kairali is a smooth one. We have been receiving help whenever we wanted. I appreciate the fact that the management of the entire business is controlled in a very smooth and a hassle-free manner. 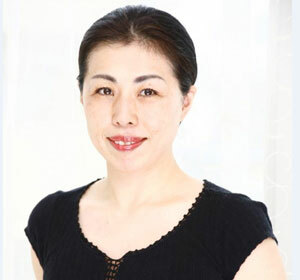 Managing the different franchise companies by a parent company located in a different location is very much commendable. 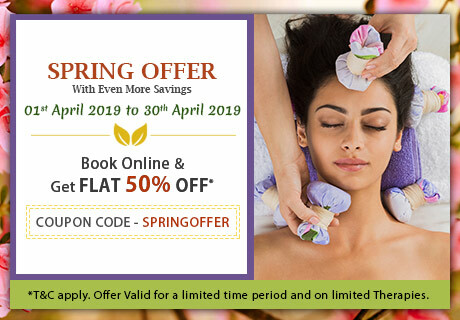 I would definitely recommend the franchise service by Kairali to other investors because they would invest in something which is going to give them a great return without taking risk. 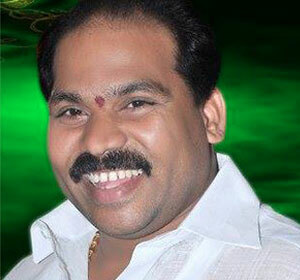 I would wish Kairali all the best for the upcoming years for a fruitful business. 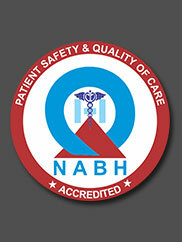 We as an entity always believe in the genuine and true source for knowledge. That is the reason why we thought of entering into a business tie with Kairali. 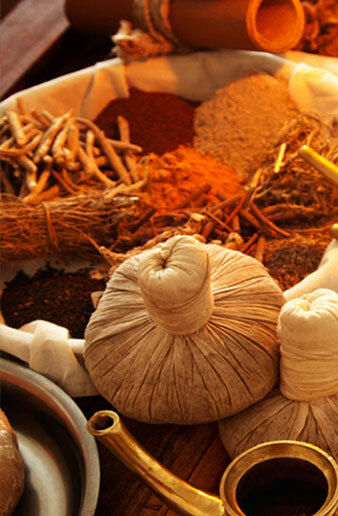 The works of Kairali are extremely unique and follow the basic principles of Ayurveda. This journey with Kairali has brought in a lot of new inspiration and hope for our customers and we long to work with them in the future as well. The one thing that caught my eye was the managerial skills of Kairali that have helped them achieve this position. Yes, definitely I would love to recommend our franchise service to other potential investors because Kairali has the right to be a household name in the entire universe. Thank you for your extended support and hoping to stay connected with you in the future as well. 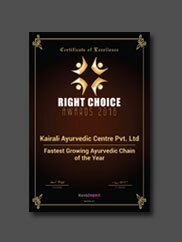 Ayurvedic Chain of the Year” by Right Choice Awards 2016.